To get to the most out of your stay on Bali Island, you better plan some daytrips and sightseeing tours. This way, you will save yourself time and see plenty of things in one day without having the hassle of arranging things and bargaining about prices along on the way. Travel companies like www.7.holiday are experienced in setting out interesting routes across the island, allowing you to get the best of the best and making the most out of your day trip. By booking with a reliable agency like them, you are sure of a good, experienced driver who speaks English and professional guides who love to share their knowledge of the island and their culture with you. Whether you want to see the hot spots of different parts of the island or go on a sea tour, both are possible. The Seven Holiday also offers unique experiences such as visiting local healers and Balinese farmers or enjoying a picnic on a hidden cliff, something truly special and utterly romantic for honeymooners. 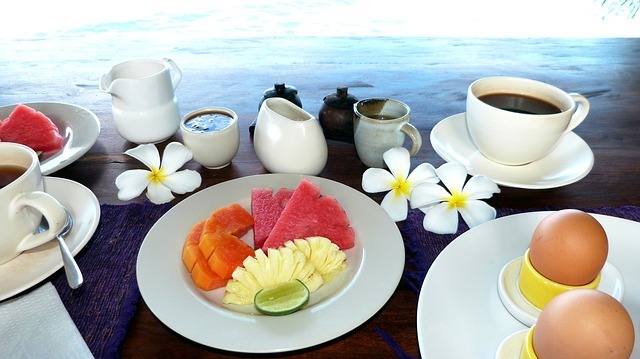 Bali also is a true paradise for food lovers. From the most amazing high-end dining venues with extraordinary locations and the best food to great street food stalls and night markets. You will never be hungry in Bali as there is food everywhere! Yes, go dine at those 5-star restaurants in Seminyak, Nusa Dua and Ubud but also try out the local ‘nasi campur’ at simple warungs – you will be surprised by the thrilling flavors of Balinese food and it is most probably something you will miss first thing once you are back home. There are many things to do in Bali but one top activity you shouldn’t miss out on is surfing. 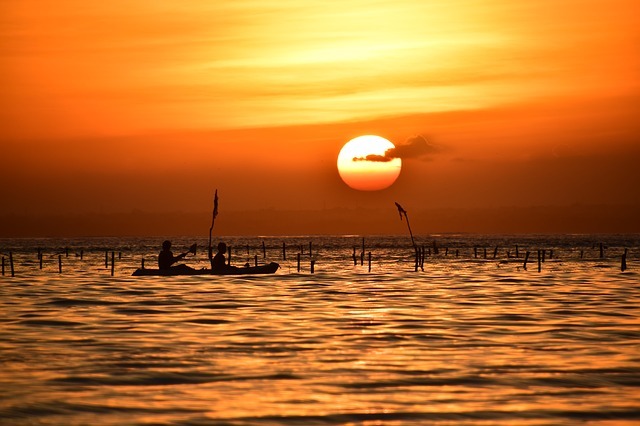 The long, straight golden coastline that runs from the airport of Bali to Kuta and all the way to the end of Seminyak is perfect for beginners. With a surfing instructor, you can be standing on your board in no time. 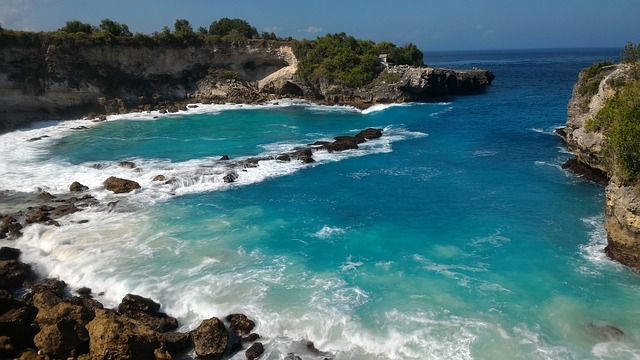 Advanced surfers will get their kicks in Uluwatu or in Nusa Lembongan with more challenging waves and reefs. No matter who you are, surfing is a must-try activity during your stay in Bali! Let you holiday in Bali start, we’d love to hear all about your experiences!